to understand how the program has affected participants in terms of their immediate and long-term academic and career goals. 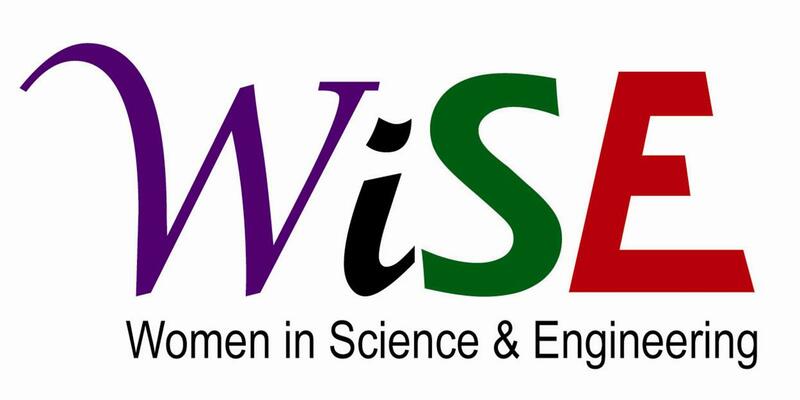 Given our intention of scientifically evaluating the usefulness of this program, the longitudinal study is a requirement of participation in the WiSE Mentoring Program; however, participation in the mentoring program is voluntary. Individuals can refuse to participate, or withdraw, from the program at any time, and such a decision will not affect their relationship with the University of British Columbia, either now or in the future. By withdrawing from the WiSE Mentoring Program, individuals are also withdrawing from the longitudinal study; withdrawing from the longitudinal study also means withdrawal from the WiSE Mentoring Program.